Globo, the host-nation broadcaster of the upcoming 2016 Summer Olympics in Rio, has erected a multi-story studio building in the heart of the Olympic park. 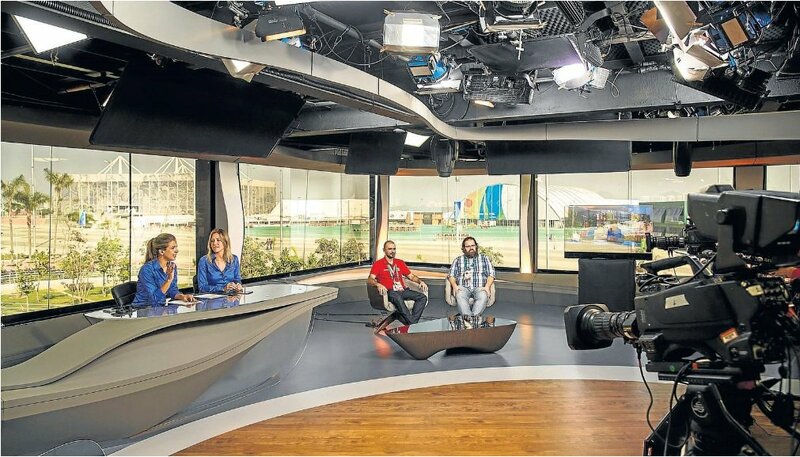 The temporary facility houses multiple studios for Globo and SporTV, a channel dedicated to sports programming. 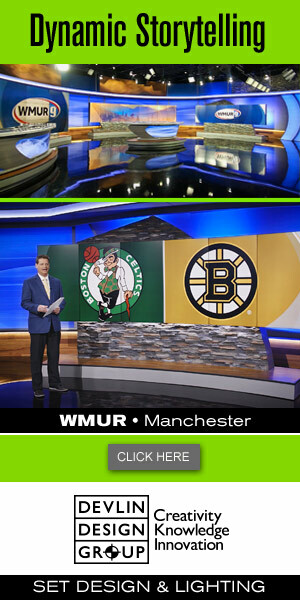 The station shared the first look inside its studio this week, which includes an expansive view of the park, along with a unique desk design. The Olympics begin August 5.